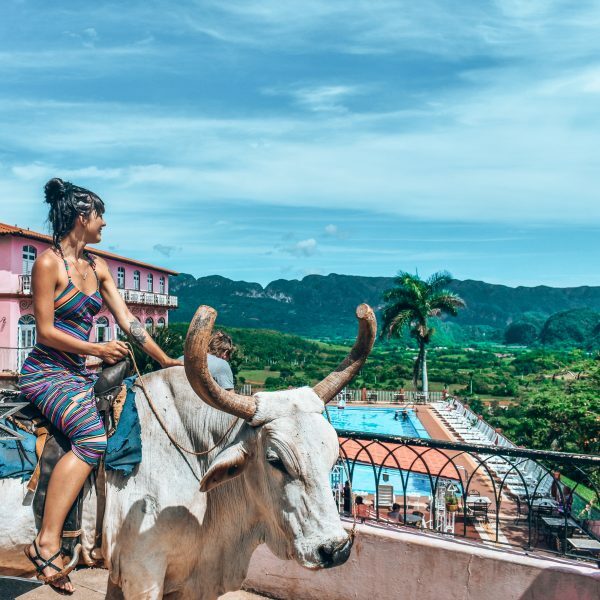 By far my favorite city on the island, Viñales possesses everything Cuba has to offer. 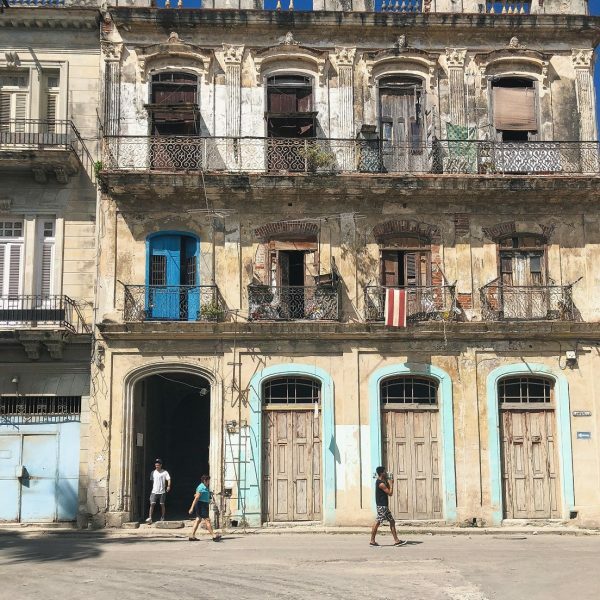 From smoking cigars on horseback, to exploring its islands via swimming and diving, you can go ahead and forget about Havana, that city of dust, rubble, and constant cat-calling. Viñales is, as they say in Spanish, mas tranquilo, more relaxing. 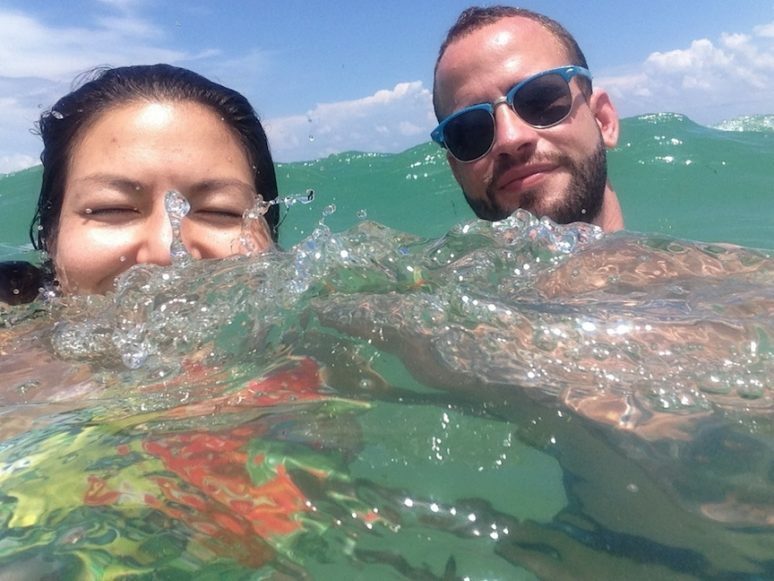 Everyone is super chill, and the city is small enough to run into the same people and make lifelong friends whether they are fellow tourists, or local Cubano papis, or both. But first to answer your immediate question: is it legal? Yo, it’s fine. Chill. You can just buy your visa at the airport for $50, check either “Education” or “Support of the Cuban People” as your reason for visiting and vamos. No one is going to question you. The third time I went, I was on the first ever direct flight from Cuba to the United States and customs actually cheered as we walked through the gates. The only questions they asked me were: “What was it like? Did you like it? Can I see what the passport stamp looks like?” They’re totally cool. To answer your second immediate question: but will you be able to take a picture with a classic car for The Gram, though? OF COURSE. Actually here, you don’t even have to rent one. They’d love to let you pose in front of their cars that they are so proud of (or for you to take their picture in front of their cars). 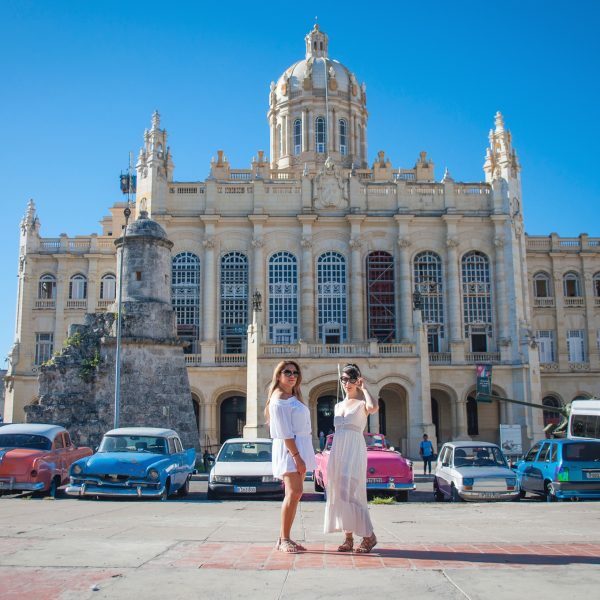 Cuba has actually been open to receiving imports of new cars for a while. The reason not many people have them is because it’s so expensive. 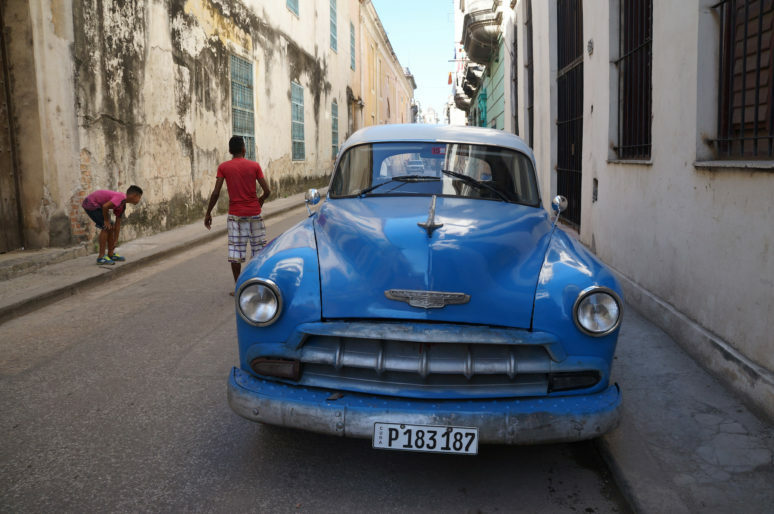 When the average Cuban makes $25/month, it’s not so easy to buy a new car. The older cars have been passed down from generation to generation and makes for a lucrative business for those who have one. 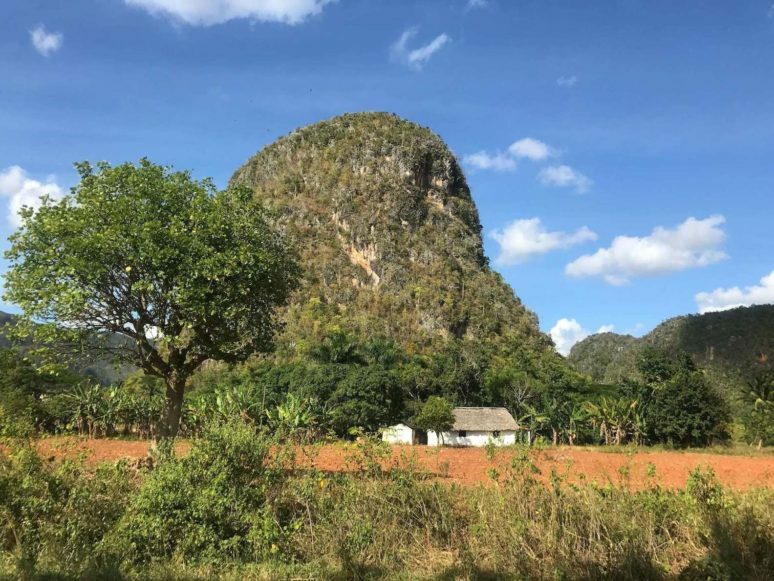 So yes, you can do all of those things and more in Viñales. Which brings me to my next point. 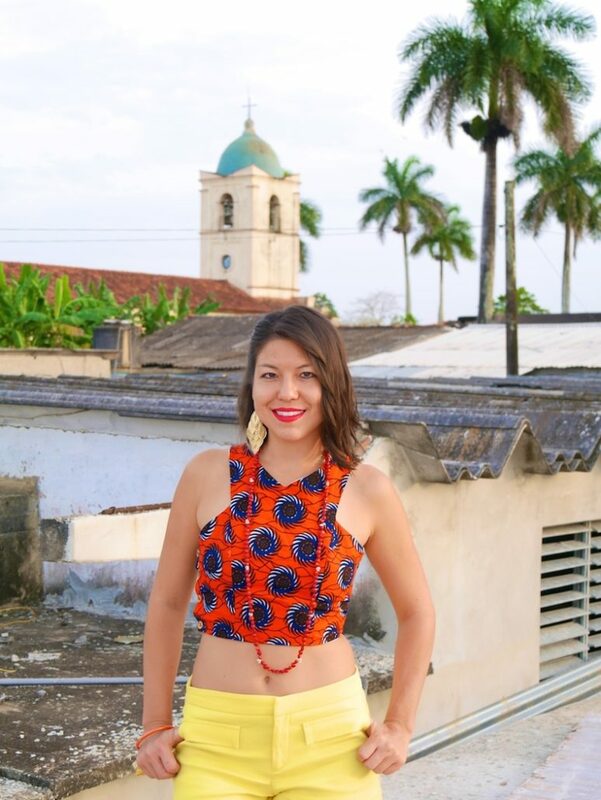 The top 3 must-dos in Viñales are: the Vinales Valley, Palenque, and Cayo Jutias. 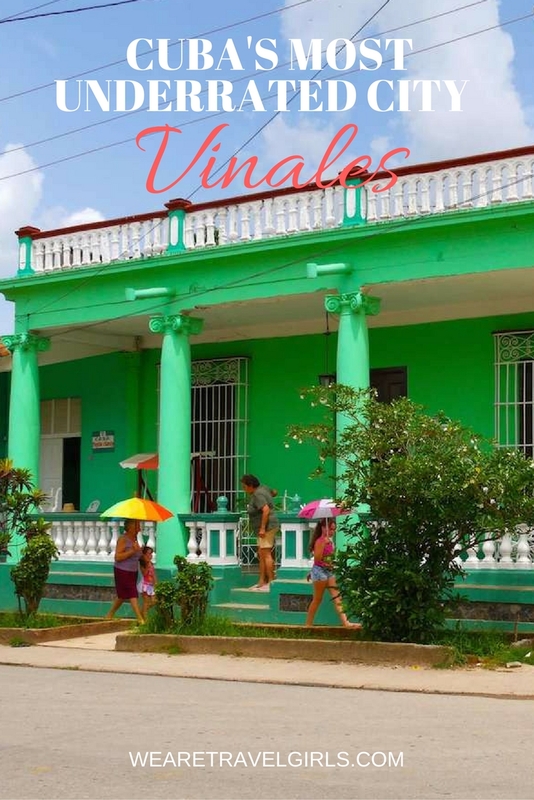 While there are many other things to do in Viñales, these are my favorites and I do them every time I go. 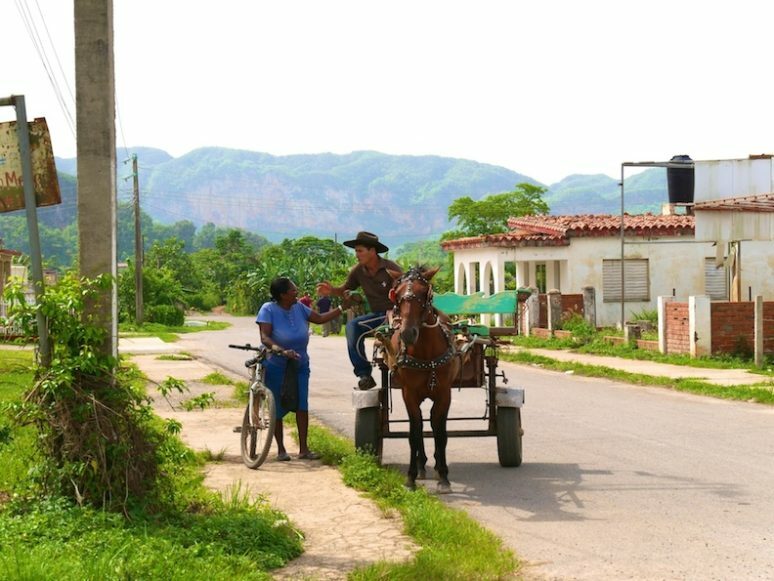 The Vinales Valley, also referred to as The Horse Tour or Tur de Caballos, is just like it sounds, a tour through the valley of Vinales on horseback. However, they do have walking and bicycle options for children, or if you’re like my aunt and have a bad back and all around do not f with horses. You’ll learn the process of growing, drying, and rolling, and get to smoke one yourself. These cigars are pesticide and herbicide-free, completely organic grown straight from the plantation you’re standing on. My dad, a self-proclaimed cigar connoisseur said he enjoyed these cigars more than the famous Cohibas (which by the way, don’t ever buy from someone off the streets, they are definitely fake). 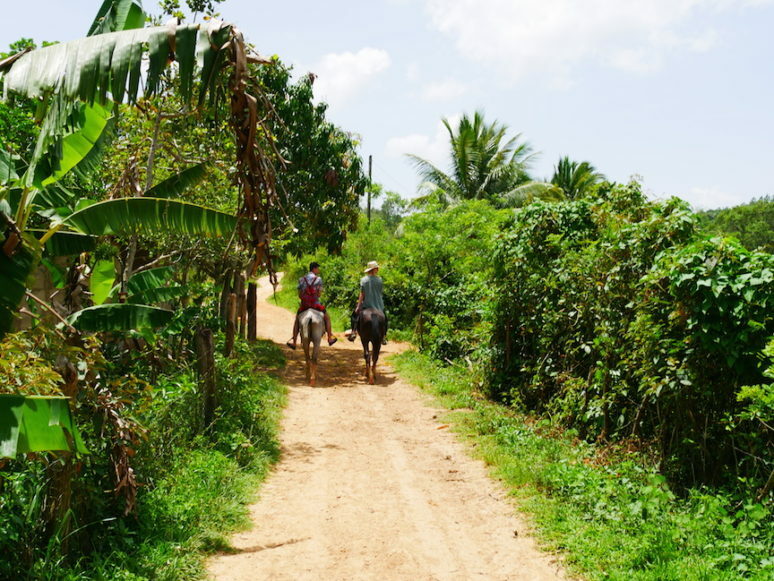 With a cigar in your mouth, you’ll hop back on the horses and visit the coffee plantation, the cave, and a lake. I was pretty drained from the Cuban summer sun and maybe slightly hung over from doing Palenque the night before, so after the cigar, I was pretty much out. But the views of the valley were totally worth it. If you’d like to get a Grade A Primo Location shot, visit Hotel Los Jazmines, take a dip in the swimming pool and have a full on shameless photo shoot overlooking the valley (I may or may not have done this). 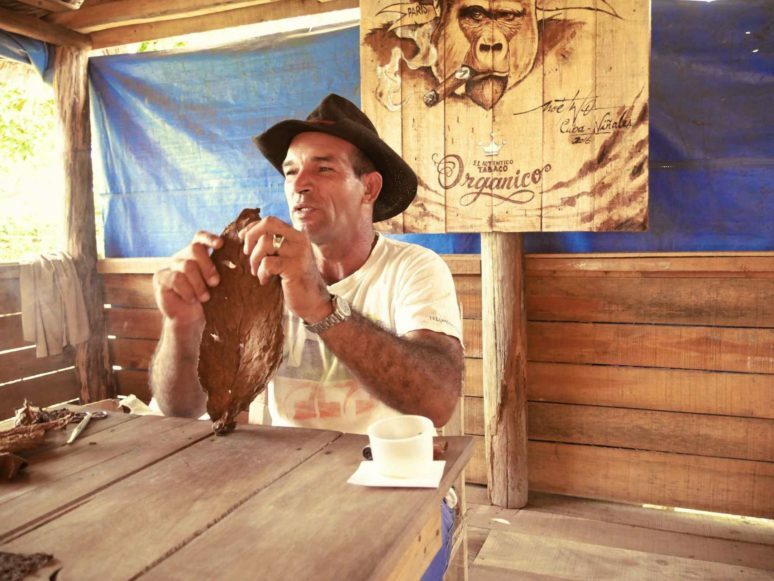 For lunch or dinner, make sure you have your guide drop you off at the Finca Agroecologica. This farm grows organic, non-GMO vegetables and offers the best ingredients at an even better price. Don’t think you’re going to be ordering off of a menu because they literally bring out the ENTIRE menu. Twenty-five plates of food for $10! What is Palenque, you ask? Palenque is also known as The Cave Party and only happens on a Friday or Saturday. The party starts off with a comedy show and where up and coming “artists” can exhibit their dancing and singing skills. To me it just looked like some choreographed karaoke. But never mind that. Make sure you stay long enough because you might think to yourself, “This is weird,” and want to leave. NO. STOP. TURN AROUND. At midnight, the place turns into a club and you’ll be dancing in a cave where runaway slaves used to hide. The reggaeton and smoke machines ‘til the sun comes up makes you forget about the eerie history. This place gets PACKED, so just keep buying more Presidentes and chugging the mojitos until you forget how hot it is! Shake it, shake it, until you can’t stand any longer! The next morning when you wake up tired as hell, head to the beach and take a nap in the sun. Cayo Jutías is a 45 minute drive and accessible by taxi for $15 round trip. This beach has blue waters with mangrove trees growing all around it. There is also music and dancing (because when is there ever not music and dancing in Cuba). Cayo Levisa is another island nearby, but Cubans are not allowed here, so keep in mind this is solely a touristic experience and you won’t interact with any locals here. You can book all of these tours at your casa particular. 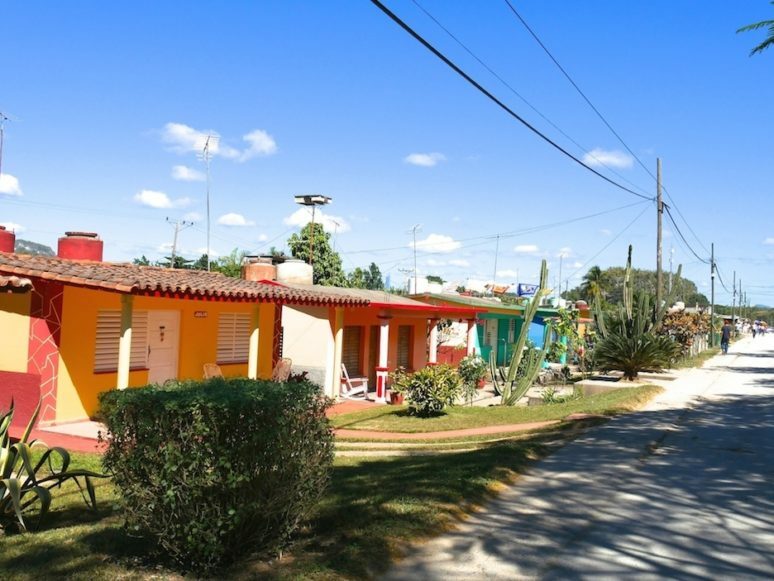 I highly recommend you stay in a casa particular, particularly Casa El Cactus if you want a local experience. I’ve adopted this Cuban family and helped them build the casa they rent out in their backyard because they could not afford it. 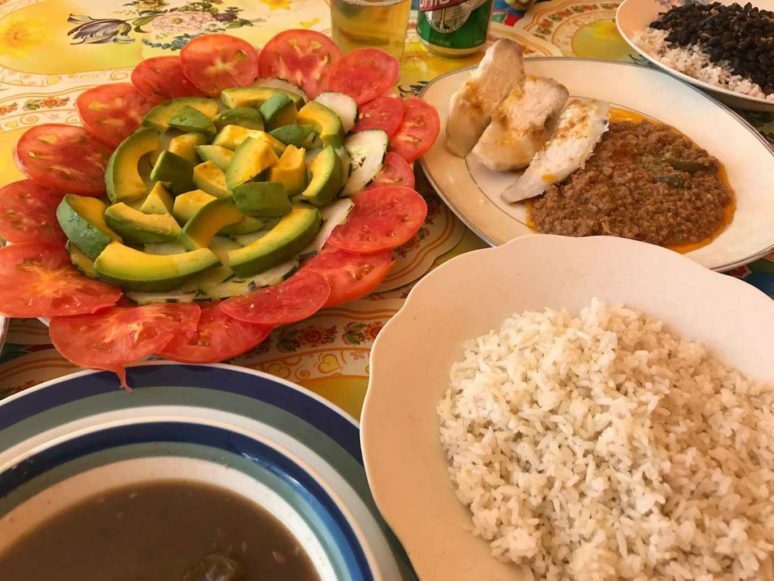 Laura will invite you to eat authentic Cuban breakfast, lunch, or dinner, and is pretty much the best cook in all of Cuba! Enjoy your trip to Cuba, ladies! Don’t skip Viñales! Bien viaje y cuidate! 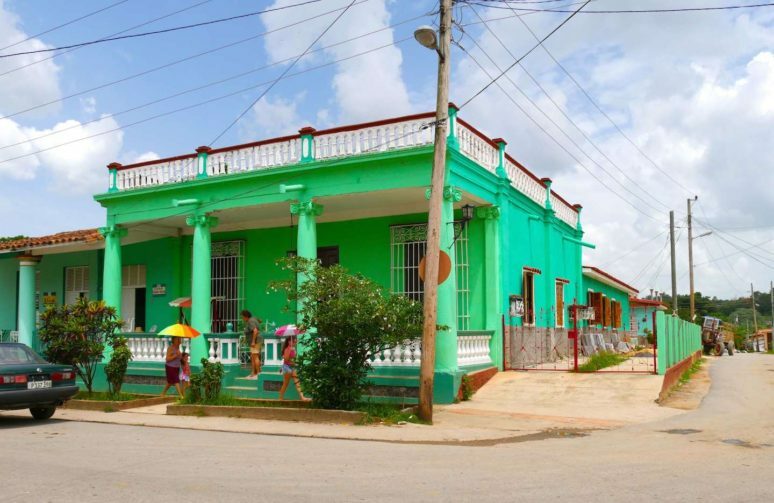 Just the act of going to Cuba alone is all I want, but this place looks so cute and colorful. I love visiting “less touristy” areas.